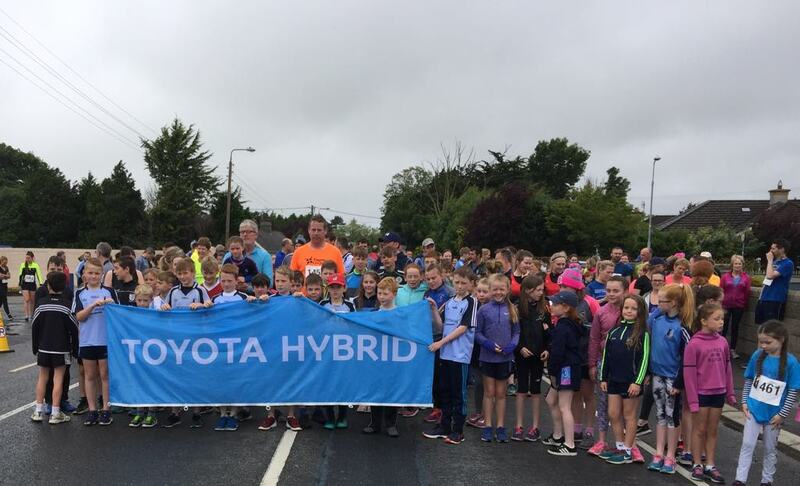 The Ivers & Cullinan sponsored Blues 10KM run and family 5KM walk took place in MacDonagh Park on Sunday and once again the club were overwhelmed with the response as hundreds of people pounded the pavements of the town. This year our nominated charity was Running for Josie, a brilliant effort to raise €200,000 for Pieta House and Living Links by former Tipperary under-21 Munster winning captain and All-Ireland senior champion in 2010, Seamus Hennessy. Seamus spoke passionately to a captive audience afterwards where he thanked the club for the generous donation but reminded everyone that should Kilruane MacDonaghs and Nenagh Éire Óg meet in the championship the friendship will end! It was a fitting tribute to the popularity and high esteem that Seamus is held in that so many from his own club turned up to support the event. The club would like to thank the army of volunteers who helped make the day such a huge success, Shane Connolly and his team for organising the event, Ivers & Cullinan for their kind sponsorship and of course all the runners and walkers. 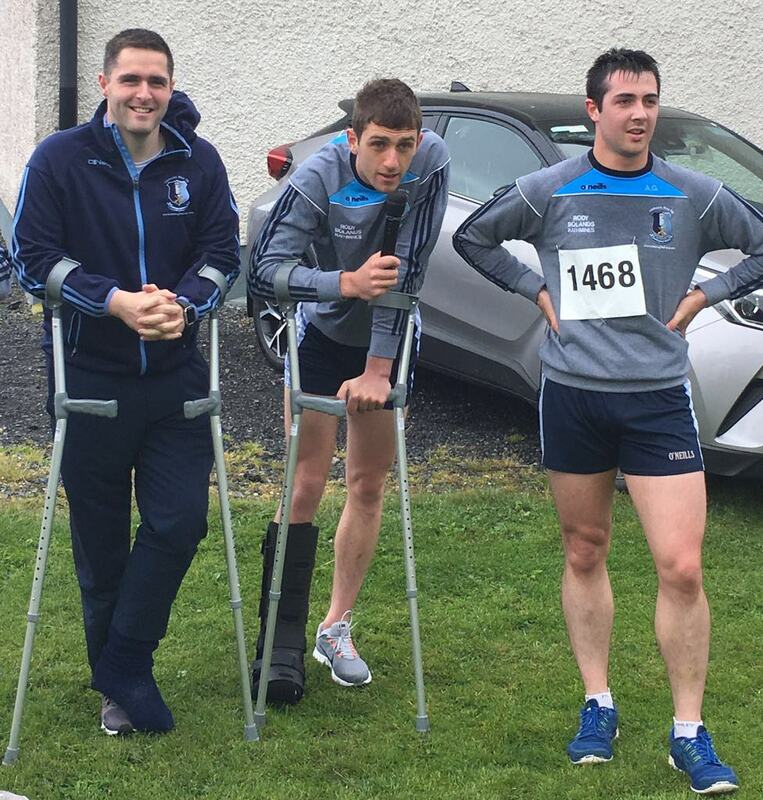 First home in the 5KM run were Ben Walsh, Philip McIntyre and Ruairi Walsh. 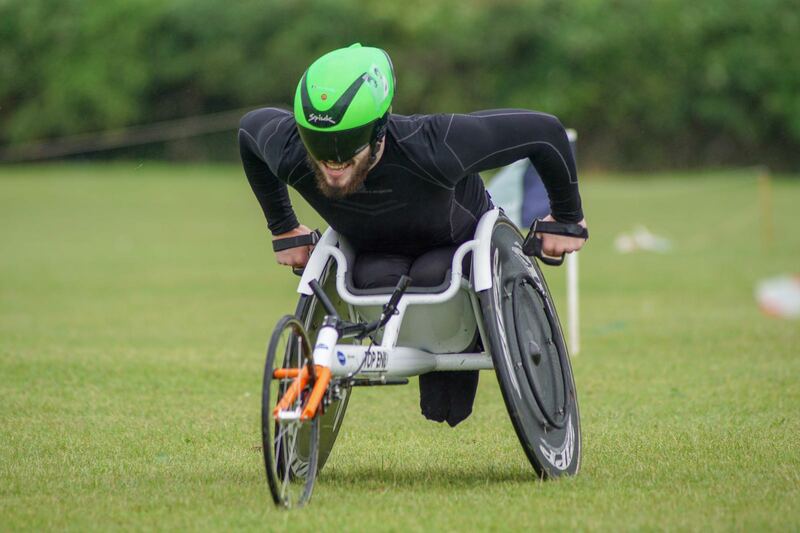 The full results and times from the 5KM run can be accessed here. Aaron Quigley led the 10KM race home, quickly followed by Gary Scully and David Sheehan while Avril Hurley was the female winner. The full 10KM results can be accessed here. 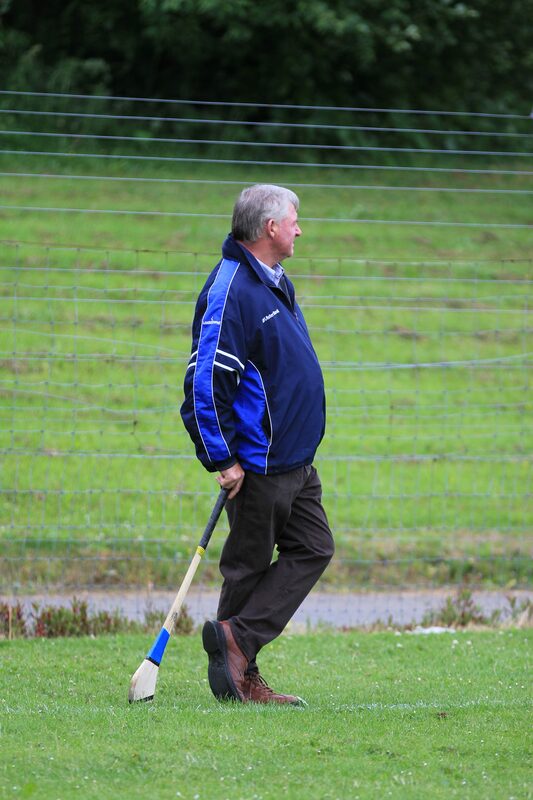 For a whole series of photographs taken by Padraig Hogan of PH Photography please click here. A story from y’day @nenagheireog fun run..
We extend our commiserations to Conor McCarthy and the Tipperary under-20 football panel who were defeated by Cork in the Munster quarter-final on Saturday evening last in Páirc Uí Rinn on a scoreline of 1-20 to 0-8. 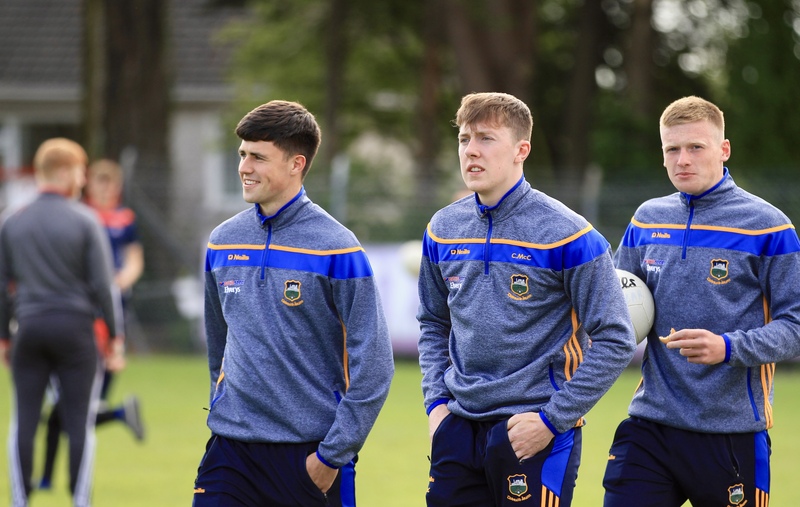 We also wish Jake Morris and the Tipperary under-21 side the very best of luck in Semple Stadium this Thursday, June 21, when they take on Limerick in the Munster semi-final. Limerick had a comprehensive win over Clare (3-18 to 0-13) in the quarter-final so the Premier will have a tough task on their hands. This game throws in at 19:30. 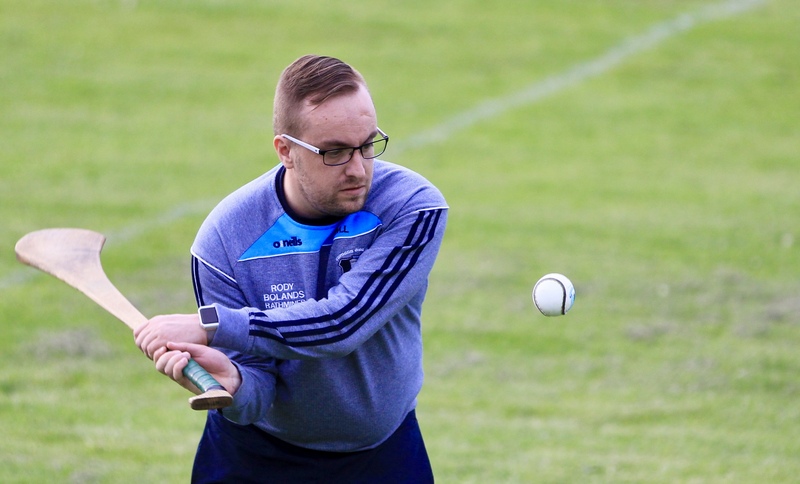 Our senior hurlers made the trip to The Ragg on Tuesday, June 12, to play Drom & Inch in the county league but were unfortunately beaten 1-16 to 0-15 with Tipperary star Seamus Callanan getting the all-important goal. We now play Roscrea on Friday evening at 8pm in MacDonagh Park, Nenagh in the next round (please note the change of venue). 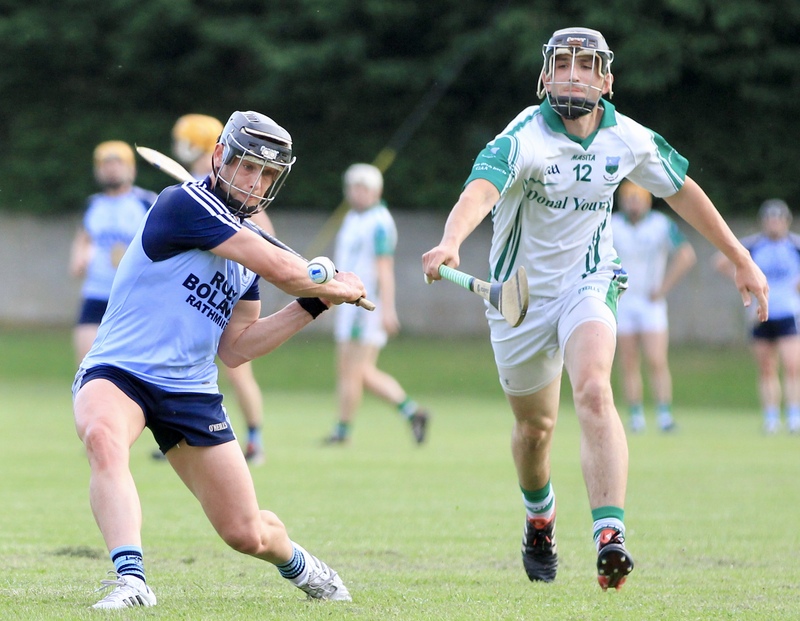 Our North Tipperary senior hurling semi-final clash against Kiladangan has been provisionally fixed for the weekend of August Saturday 4th or Sunday 5th. 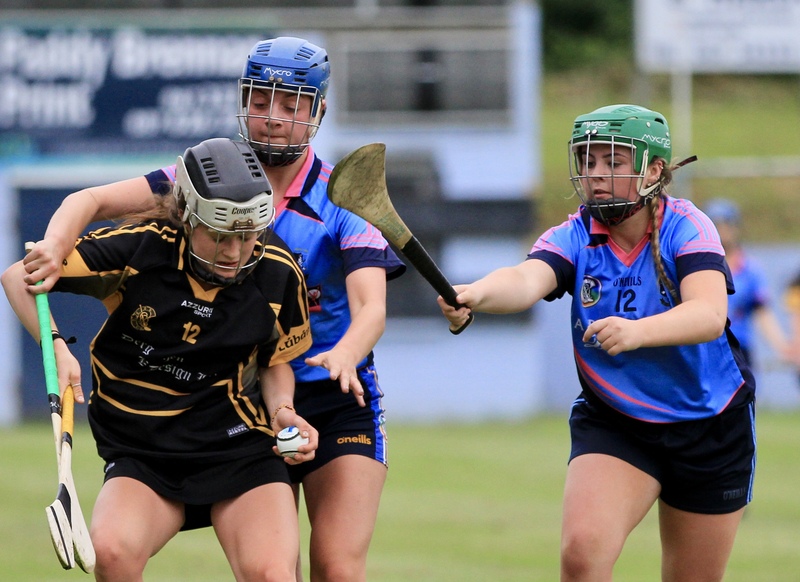 Kilruane MacDonaghs and Toomevara play in the other semi-final. 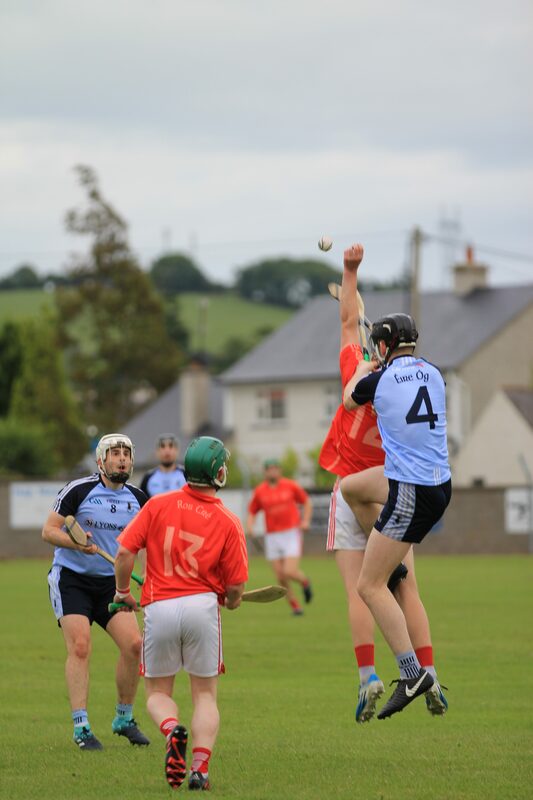 Our junior-A hurlers played Roscrea in St. Michael’s Park Toomevara on Friday, June 15 and were unfortunately defeated 1-22 to 0-15. 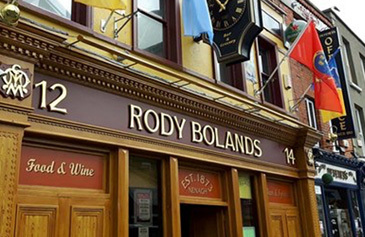 Our junior-B side will play Lorrha & Dorrha on Sunday July 1st at 7pm in St Ruadhan’s Park, Redwood. 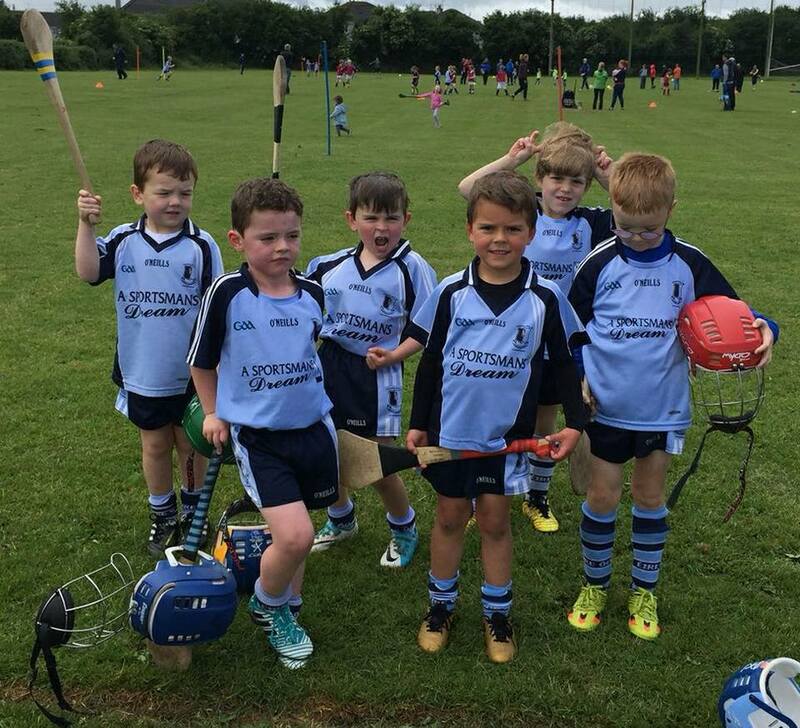 The under-6 side had their first blitz of the year last Saturday when we welcomed Newport and Silvermines to Nenagh. 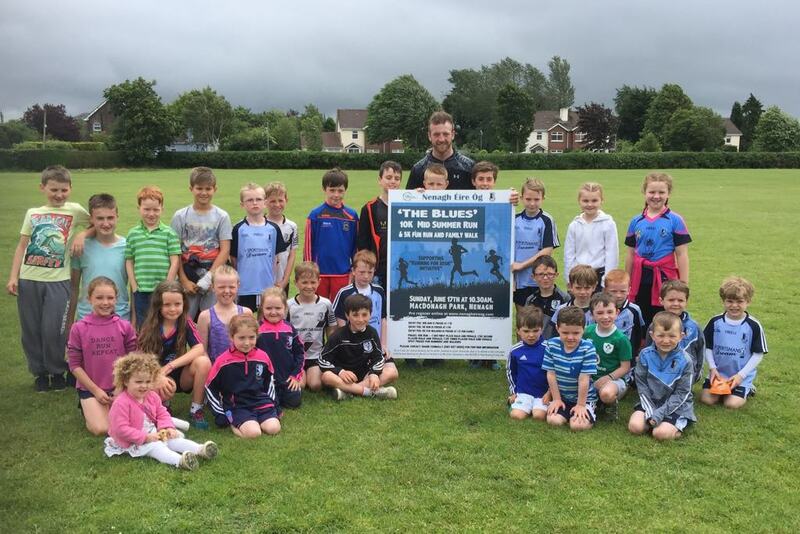 We had 35 players participating and had a very enjoyable morning’s hurling was had. Thanks to all the parents who provided refreshments for our guests on the day. More blitzes are planned in the coming weeks. Training continues on Tuesday at 6pm and Saturday at 10am. Please keep practicing with the boys at home. 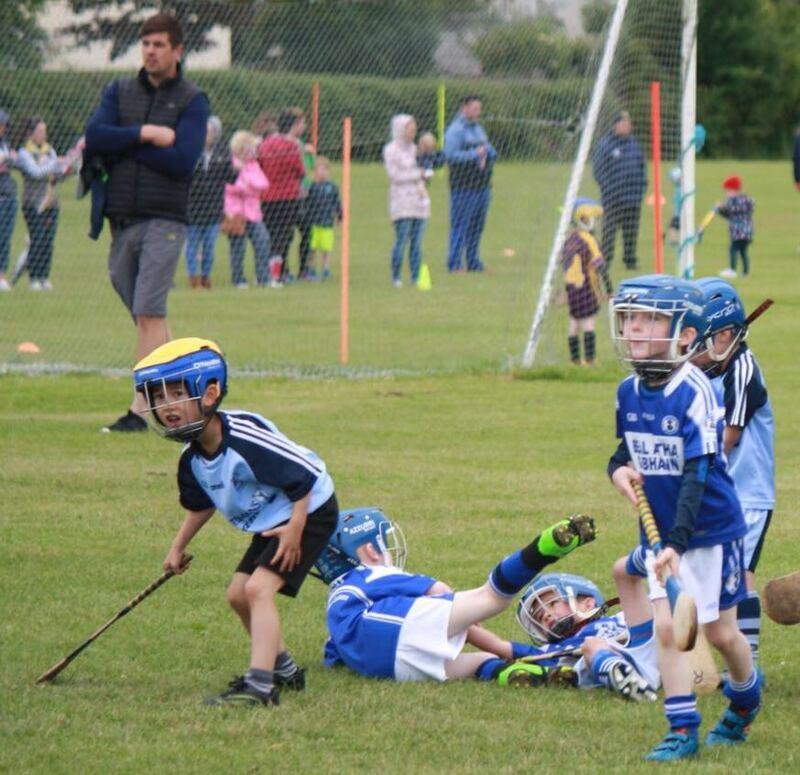 The under-8 boys hosted Ballina in the field last Saturday morning. We had 36 players togged for our first home blitz. Our thanks to Ballina for travelling back to us, having hosted us a month ago. 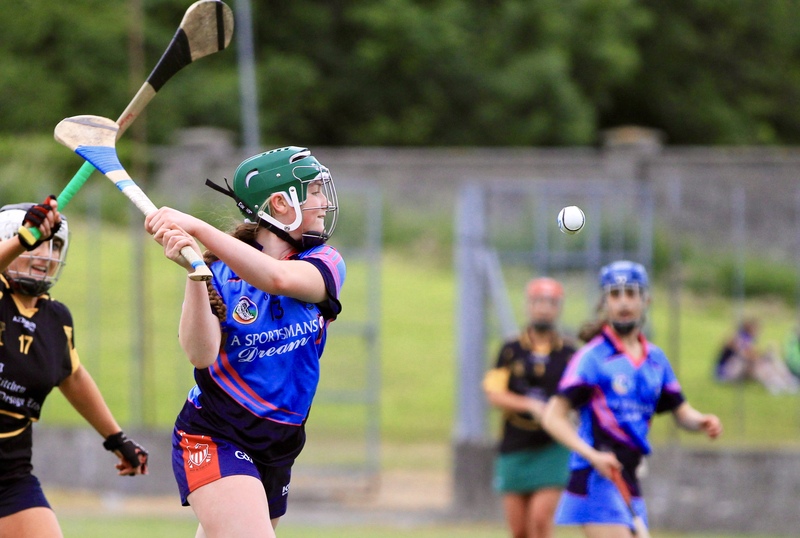 There were four games with each team playing two hurling matches and two Gaelic football matches. Our thanks to all the families for providing lovely healthy food for all. As part of our Healthy Club Project we promote healthy food after blitzes and the selection of sandwiches, fruit, cakes etc was a sight to behold. A special thanks to all the people who worked so hard in serving the food in the complex afterwards. Training continues this week at the usual times and we look forward to welcoming Durlas Og, Kilruane MacDonaghs and Portroe to the field next Saturday. 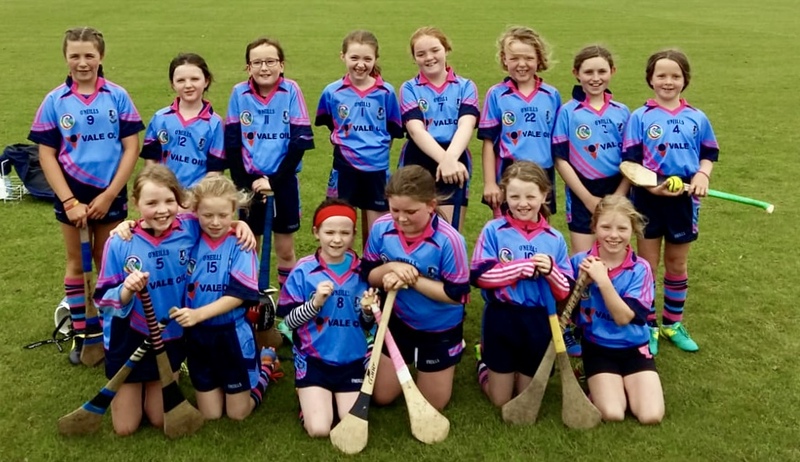 The under-10’s played a blitz last Saturday against Ballina in Nenagh and the players had two very competitive games each followed by refreshments in the complex. Many thanks to all those that assisted in the complex afterwards. Training continues same times and days during the week. 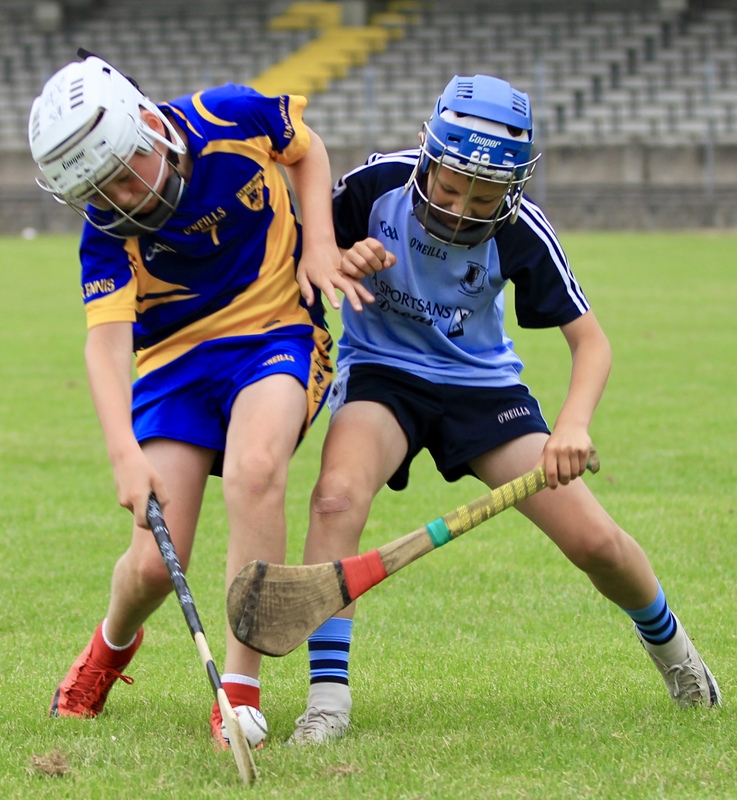 Our under-12 hurlers travelled to Dolla last Friday evening where both teams recorded a win. We now meet Lorrha in our next match this coming Friday. Training continues on Monday and Wednesday evenings. Well done to the under-14 boys on their win away to Silvermines on Wednesday last. The next round of the league sees us face Roscrea at home on Wednesday at 7pm. Best of luck to the lads. 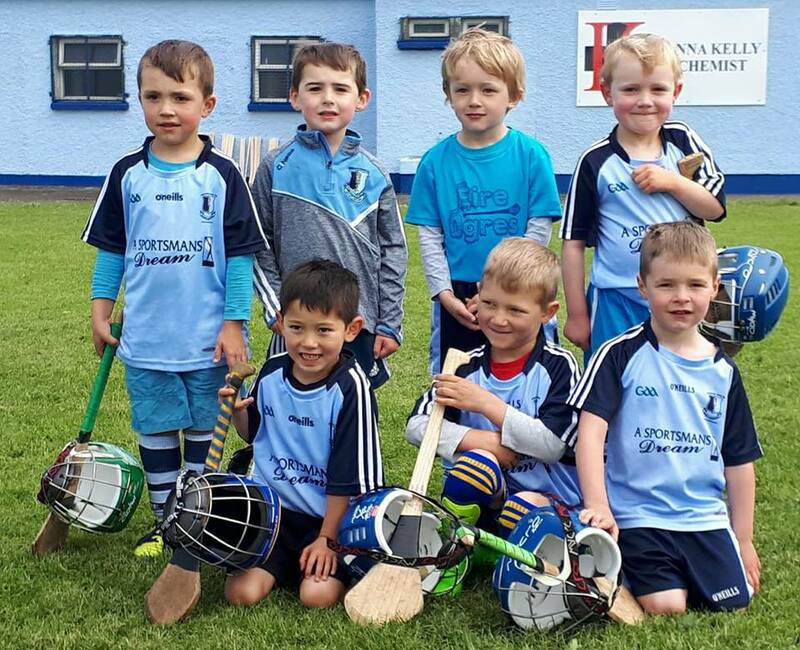 Congratulations to the Nenagh CBS primary school under-11 hurlers who captured the Cumann na mBunscol title during the week in Semple Stadium. The club is heavily indebted to all the schools and teachers in the parish for their continued promotion of Gaelic games. Under-6 and under-8 training takes place every Thursday at 6pm to 7pm. 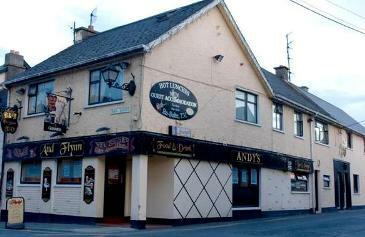 On Saturday morning next we host Kilruane MacDonaghs, Kiladangan and Portroe in a blitz from 11:15 to 12:15. Thanks a million to he hundreds of people, young and old, who turned out and participated today!